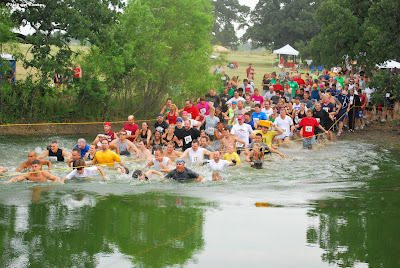 Brian and I traveled out to Bridgeport, TX this morning to take pictures of Caveman Crawl. It's similar to the Warrior Dash and a lot of fun to photograph. I want to run in one of these, but I think I like taking pictures of the fun more.